GoodGym, the organisation that ingeniously combines fitness with positive community impact, has this week reached the landmark of 100,000 good deeds. GoodGym consists of local groups and individuals who run to help isolated older people and community projects with physical tasks – combining a work-out with helping their communities. It now operates in 47 cities and boroughs in England and Wales. The first recorded good deed was at GoodGym's initial project in Tower Hamlets in London in August 2010. In the ensuing eight years, its runners have covered a combined total of 1,403,904km and have clocked up 13,240 visits to help older people who are isolated or lonely, as well as group runs to complete tasks such as stocking food banks and planting community gardens. Founder Ivo Gormley had the idea for GoodGym when he began taking a daily jog in Bethnal Green, east London, to deliver a newspaper to an elderly friend. He commented: “This is a big deal. This total represents a lot of sweat and effort by thousands of people and it’s also been a lot of fun. I think most of us would say we’ve made friends and new connections that we wouldn’t have otherwise. 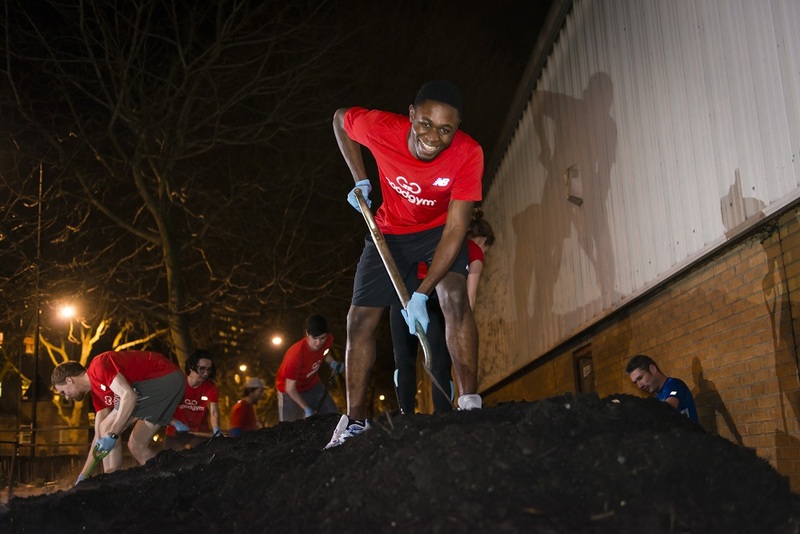 Matthew Ryder, London's Deputy Mayor for Social Integration, Social Mobility and Community Engagement, added: “Congratulations to everyone who volunteers with GoodGym on achieving 100,000 good deeds – it is an incredible milestone. To read ConnectSport's exclusive interview with GoodGym founder Ivo Gormley, click here.